Reading this headline, you were probably enticed to click for one of two reasons: 1. You're thrilled to hear that the beast that is acne can be taken down in a week's time, or 2. you don't believe that it can be done and are curious what sort of lies we're spewing. If you land among group 1, rest assured that you're on your way to a smoother complexion, and if you're in group 2, then, well… rest assured that you're on your way to a smoother complexion. (We mean it). Sure, there are different types of acne (cystic, hormonal, etc.) that require different treatments and methodologies, but after speaking with doctors Rachel Nazarian of Schweiger Dermatology Group and Elizabeth Tanzi, founder and director of Capital Laser & Skin Care, we found out something incredible. By altering your diet and your cleansing habits and enlisting the help of some key ingredients and products, you'll find that your complexion has dramatically improved by day seven, no matter where you started with your acne on day one. Below you'll find their best tips for clearer skin in one week (or less!). "Just as your skin can go from beautiful to a disaster overnight—and you know the big pimples I'm talking about—your skin can also repair itself amazingly fast. In order to achieve the greatest results in the smallest time, you have to stick to products that are meant to make a big impact. First is the chemical peel. 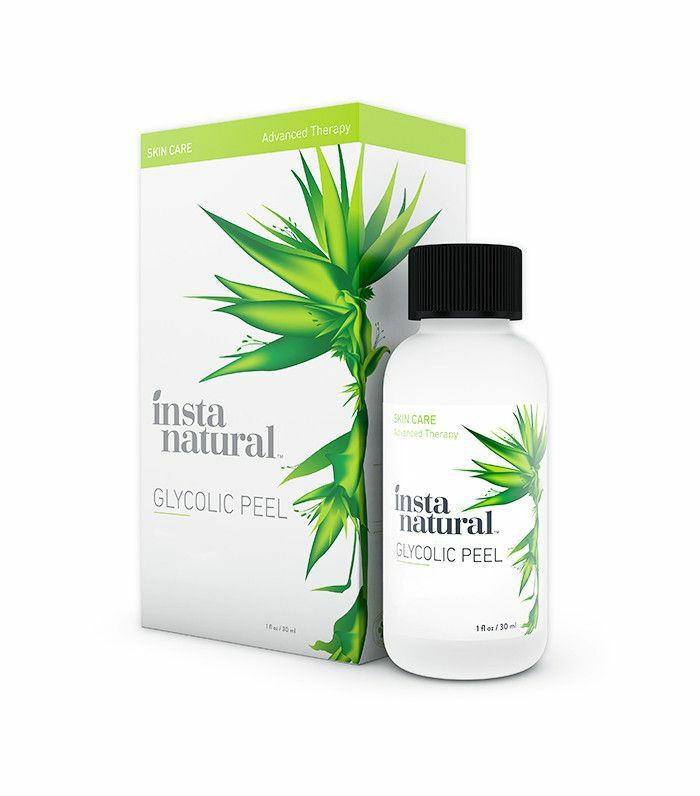 Chemical peels, even very light ones, can be used to add an instant glow to your skin. If you want to stick to over-the-counter, look for ingredients such as glycolic acid. Even after a few days, dead skin cells will be exfoliated, revealing new fresh skin cells underneath. Light reflects better off of newly exfoliated skin, giving you a radiant appearance," says Nazarian. 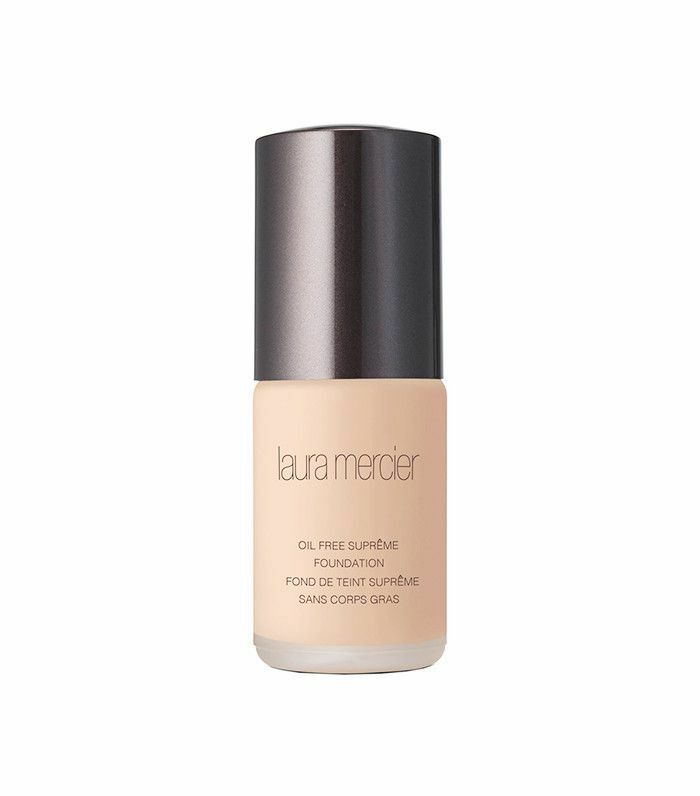 "Avoid all make up that's not clearly labeled as oil-free or non-comedogenic. 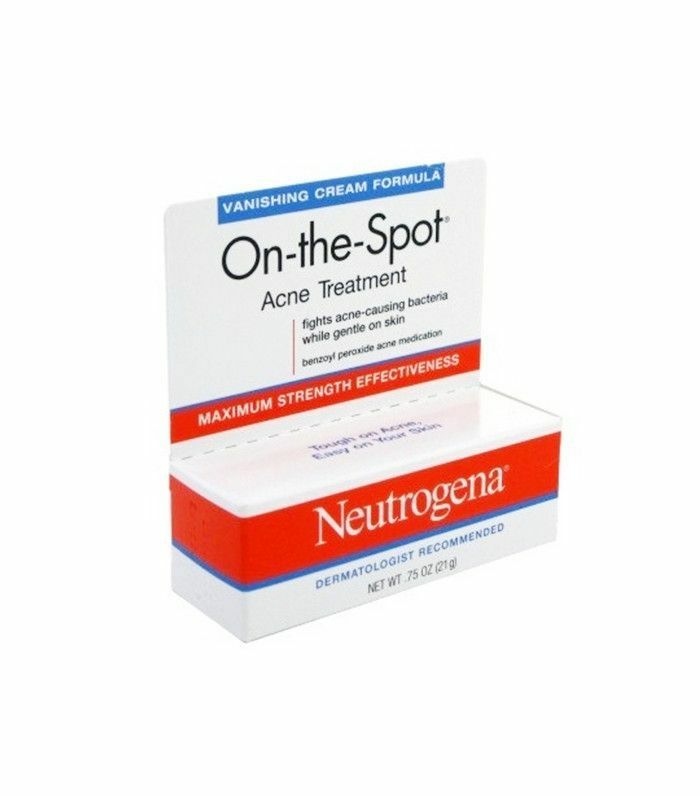 These products can cause clogging of pores and ultimately more pimples," says Nazarian. Switching up your diet will greatly affect your skin. (You know how you break out after eating a few greasy slices of pizza? Same idea.) Says Tanzi, "Eat a very low-carb diet (which helps to reduce inflammation and facial puffiness)." Adds Nazarian, "In order to create the healthiest skin possible, avoid alcohol and foods with a high glycemic index or high sugars. These foods have been shown to cause dulling, dehydration, or even acne breakouts and should be limited when you're trying to keep your skin at its best." "If you have a breakout already, apply a small amount of over-the-counter steroid cream to minimize inflammation on any pimples. This should be limited to about three days," says Nazarian. Tanzi also likes OTC products like Kate Somerville EradiKate Acne Treatment ($26). "Try acne products with sulfur to leave on overnight; they can be anti-acne without too much irritation. Also, add a benzoyl peroxide cleanser to the routine, which will help reduce resistant bacteria." "The most important thing is to help calm the skin: Use less hot water, which makes redness worse, and don't over-scrub the skin, which also increases irritation. 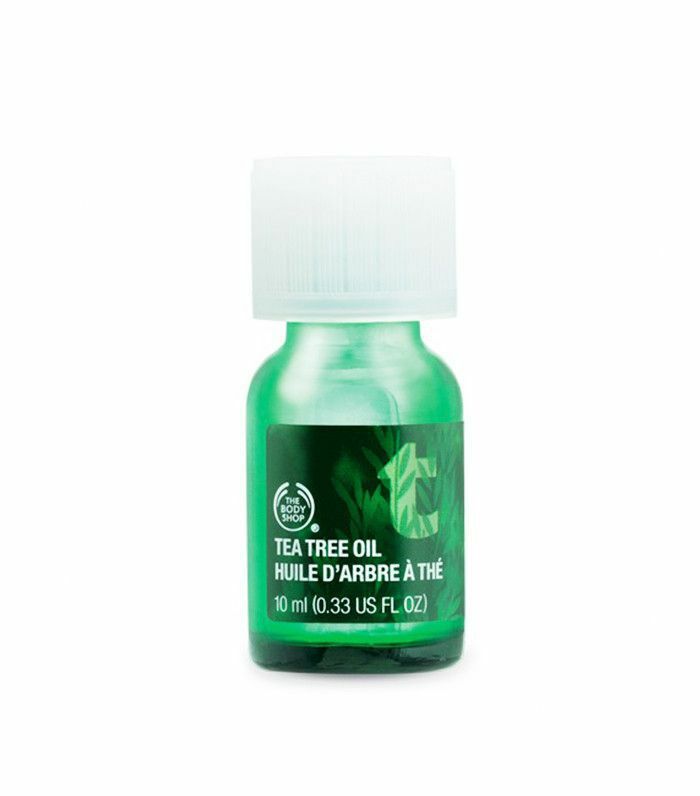 Try a product that contains tea-tree oil, to help soothe," says Tanzi. Are you ready to take the seven-day challenge? Please share your results with us below!